Outdoor luminaires provide orientation and safety while serving a structuring and designing purpose. At the same time, not only do they need to look good in the dark, but they should also provide decorative accents during the day. The new 8851 bollard luminaire from TRILUX, available in three versions for decorative path lighting provides orientation and accenting in areas around buildings. Its timeless design enables it to blend harmoniously into its surroundings. Specific light accents along outdoor routes and paths around buildings can be implemented with the new bollard from TRILUX. With a classic appearance, the luminaire not only performs well in the dark but is also a pleasing design element during the day. As a full-service provider for indoor and outdoor lighting, TRILUX holistically supports customers in all matters of lighting. With the 8851, TRILUX is now expanding its bollard luminaire portfolio to include a solution that is alluring in terms of design and provides ideal orientation along routes and paths. The bollard enables decorative light points to be set along paths to provide orientation and security. Thanks to its timeless design, the bollard blends harmoniously into its architectural surroundings and also looks good during the day. 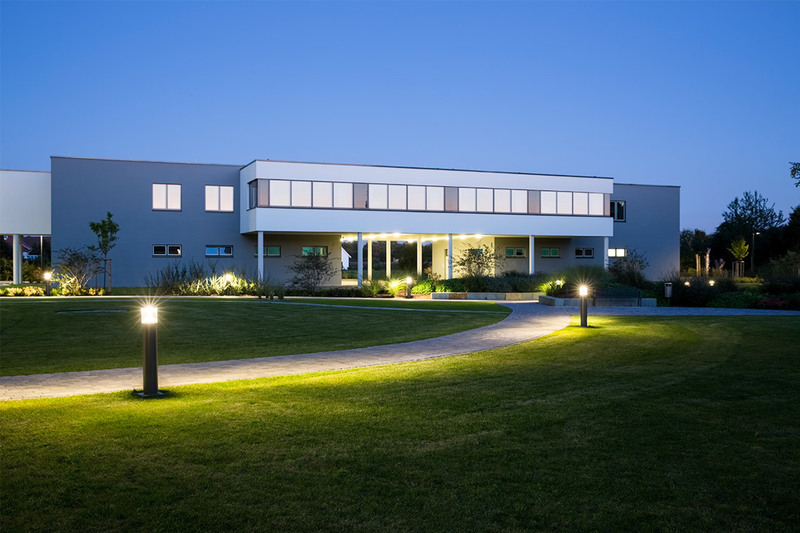 The lighting solution is available as a short bollard, bollard or wall luminaire for a variety of lighting tasks – ranging from path orientation close to the ground and light accents to landscape design and safe illumination in outdoor areas around buildings. The 8851 bollard features a powder-coated, weather-resistant extruded aluminium profile and the cover cylinder is made of highly impact-resistant PMMA. This makes the luminaire resistant to adverse weather and provides long-term orientation in the dark. The bollard with flexible applications is available as a short bollard, bollard and wall luminaire. 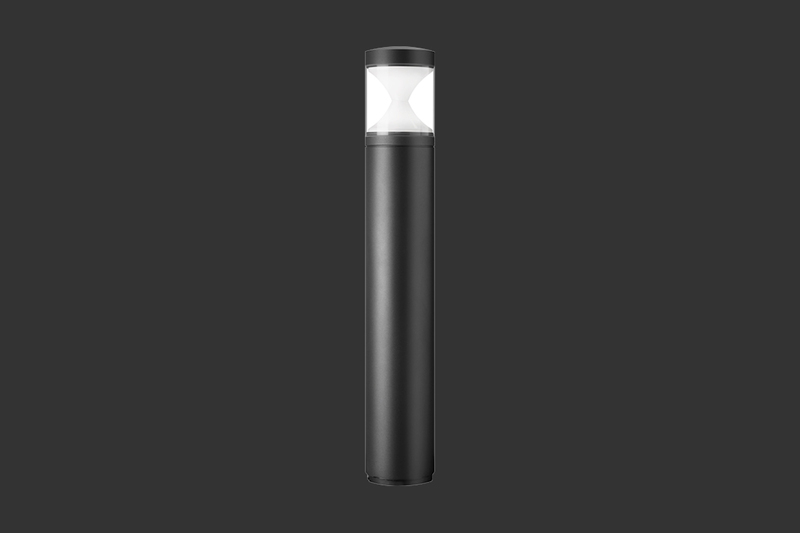 With its integrated luminous design element, the bollard provides orientation along routes and paths. Thanks to its timelessly elegant design, the 8851 blends harmoniously into its surroundings. The bollard luminaire features a weatherproof, powder-coated, extruded aluminium profile and the cover cylinder is made of highly impact-resistant PMMA.